Want More? 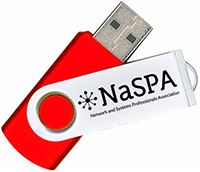 Go to the NaSPA software archive. You can view the earlier issues of Technical Support Magazine HERE.